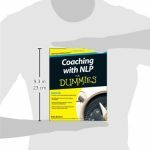 One of the most popular methods for helping people achieve their life aspirations?Neuro-Linguistic Programmming, or NLP, holds the key to remaking one’s future. 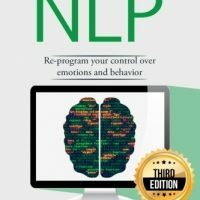 NLP encourages users to re-create the thought patterns common to those who excel, a process that helps gradually weed out negative or habitual thinking. 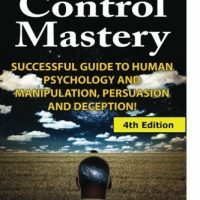 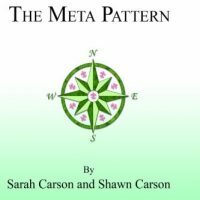 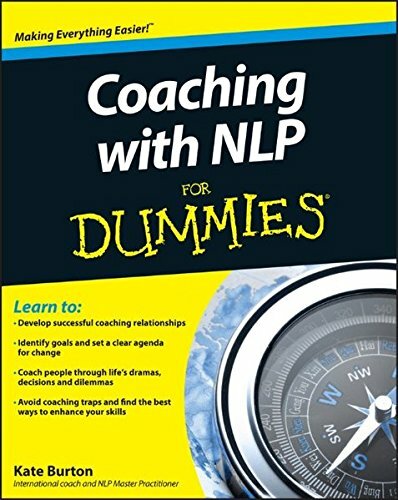 Using the key elements of NLP?developing a coaching relationship, shedding light on patterns, managing emotional states, and shaping an agenda for change?this practical, inspiring guide offers the tools for helping your clients upgrade the quality of their personal or professional lives. 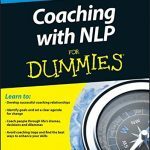 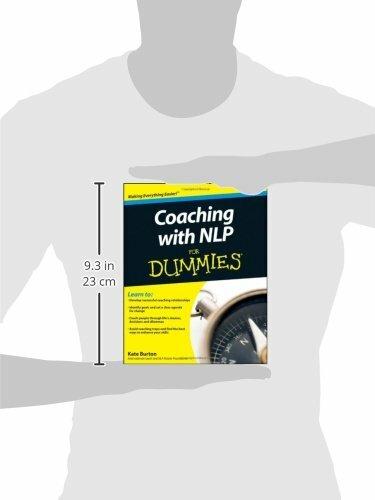 Ideal for those working towards becoming an NLP practitioner or master coach, Coaching with NLP For Dummies is a guidebook to life transformation?for both client and practitioner.